eShop news (Jan. 18, Round 2): Necrosphere / Flowlines Vs. Yesterday, Cat Nigiri announced that Necrosphere will be released on January 31st worldwide. It will cost $9.99, and will be playable in the following languages: English, Brazilian Portuguese, Spanish, Italian, French, German, Russian, Korean, Japanese, and Simplified Chinese. 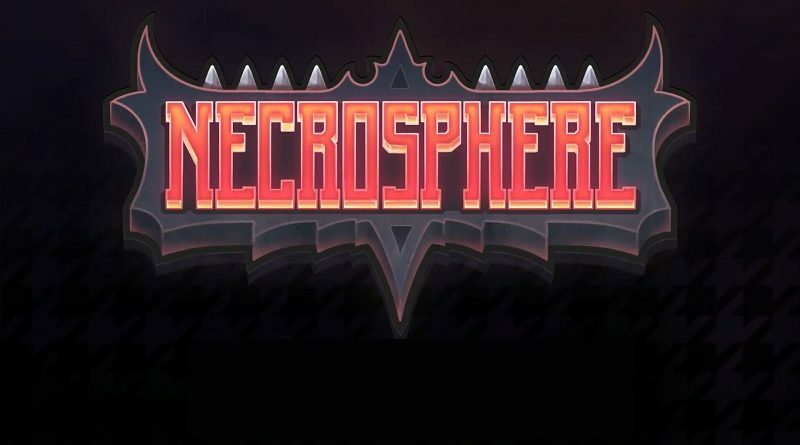 Necrosphere (Switch – eShop) comes out on January 31st worldwide. The Upcoming Games page has been updated! Baltoro Games has shared more details about Flowlines Vs., a new party game releasing on Nintendo Switch on January 25th in Europe and North America (pre-orders are already live on the Nintendo eShop). It will be playable in the following languages: English, French, Spanish, Italian, German, Portuguese, Brazilian, and Turkish. Flowlines Vs. aims to become one of the most important party games out there. We want players to solve puzzles, to compete with each other doing so, and to play – everywhere and with everyone. Pair up all the matching sockets on the board by drawing continuous lines, without crossing over other lines or branching off. Cover the entire board while connecting all of the sockets. Although keep an eye out for stages with a time limit, or a limit on moves you can make. • 8 supported languages… . Flowlines Vs. (Switch – eShop) comes out on January 25th in Europe and North America. The latest Devblog post for Decay of Logos is all about lighting: click here to check it out!